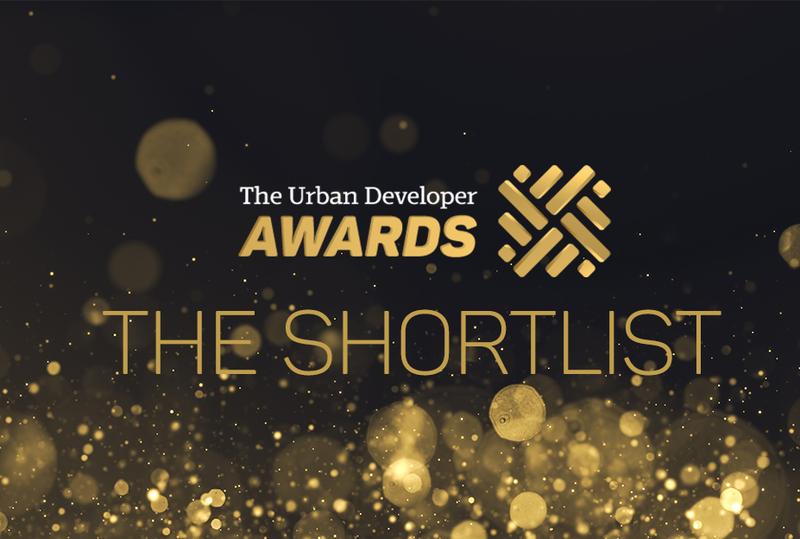 The Urban Developer is delighted to announce the finalists for our inaugural Awards. We are thrilled with the quality and diversity that is included in our first shortlist. In total, we have over 100 finalists across 21 categories from Australia and New Zealand. The winners will be announced at The Urban Developer's Gala Awards Night in Brisbane on Wednesday 19 September 2018. Tickets and further details will be announced in the coming weeks. Introducing the awards night MC…the multi-talented Matt Okine! 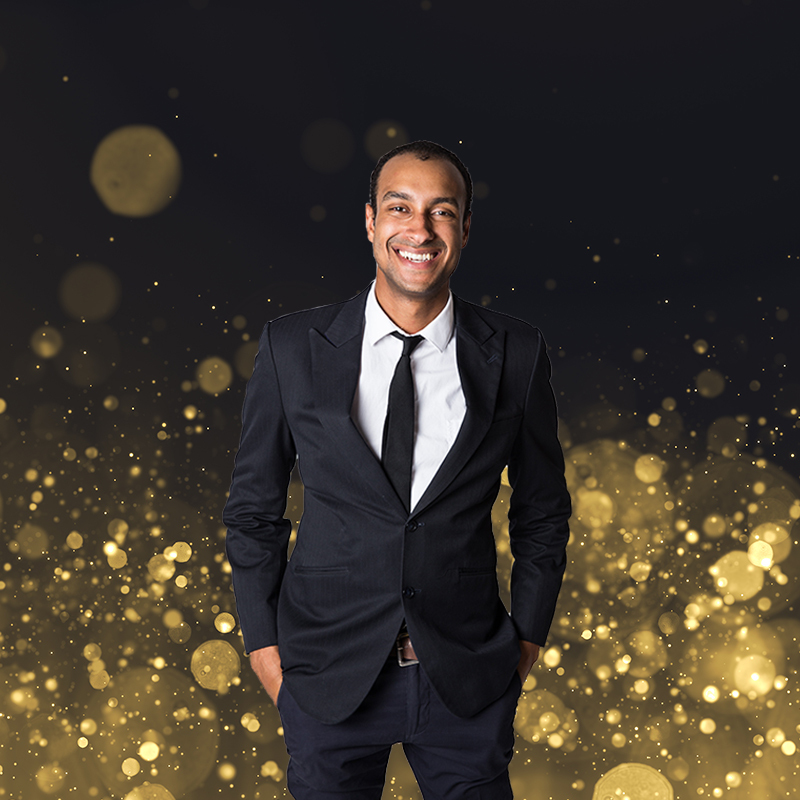 Award-winning comedian Matt Okine will host the TUD Awards. We are excited to announce the award-winning comedian, actor and presenter Matt Okine as the TUD Awards master of ceremonies. The multi-talented, Aria award-winning Matt Okine is one of the country's finest stand up comedians. He has written and starred in hit TV series The Other Guy for Stan, hosted his own cooking show Shortcuts to Glory for the ABC and was the former triple j breakfast show host. Okine regularly tours Australia and has taken his comedy around the world, supporting international acts such as Dave Chappelle, Aziz Ansari and Chelsea Handler. Now, on to the action-packed shortlist!